Well our work experience lad has left, not taking up our offer of an extra week having realised that we really don’t ride bikes very often. 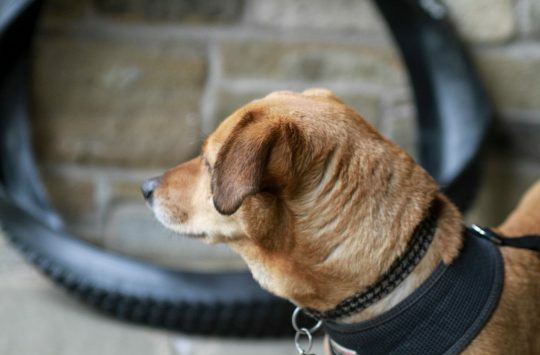 So normal service has resumed and we’ve got a mixed bag of items for Fresh Goods, but unfortunately no bikes, sadface. Thanks to the guys from Hunt Wheels for delivering some diabetes to the office this week. We’re not sure why or how they got us some Reef, but we’re very grateful. Andi is always in on the latest fashion. Just a brief shout out to the Singletrackworld Forum members, doing their bit for charity. A limited run of Gnarpoon Tshirts has been made, with all profit made donated to Mountain Rescue England and Wales, which is great. Thanks STW Forum! If you look really closely, you can see a polar bear in the background. 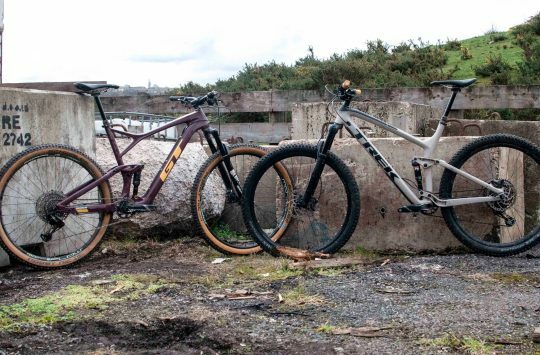 Based on the water bottles that pro tour team road racers sip from but tweaked for the dirty world of mountain biking. The MTB version of ELITE’s lightweight on bike hydration vessel features a flip up keepshitout™ cap. Yus! Water will taste all the sweeter! Polymer-matrix composite reinforced with fibreglass side loading super duper water bottle holders for easy peasy access and secure retention when haulin’ over rough terrain. 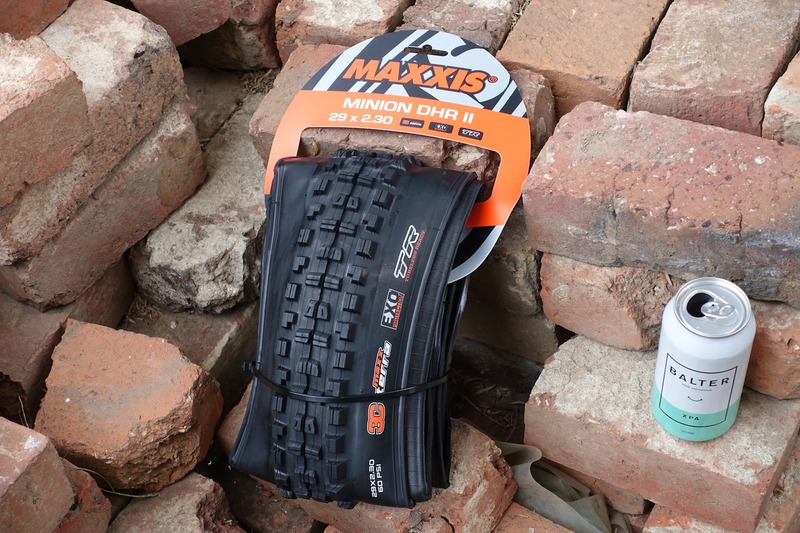 Fresh Maxxis rubber arriving in time for some back-to-back wheel testing. Excellent beer choice btw. Some fresh rubber has landed down at Singletrack Southern Headquarters™ at the request of our tame antipodean bike tester. 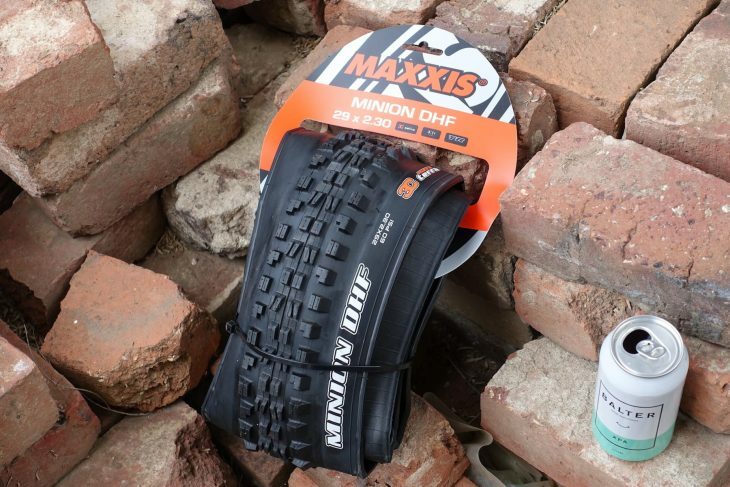 Arriving in time for some upcoming back-to-back wheel testing are two pairs of Maxxis Minions, which’ll be wrapped around a couple sets of carbon wheels we have in for testing at the moment. Up front Wil’s rolling with a Maxxis Minion DHR II tyre in a 29×2.3in size. This particular Minion variant comes with the 3C triple rubber compound called MaxxTerra, which strikes a balance between the uber-gooey 3C MaxxGrip compound and the harder wearing 3C MaxxSpeed rubber. The DHR II is a hella aggressive trail tyre with a nice blocky profile for plenty of bite. The blocky cornering tread on the Minion DHR II is the same as what you’ll find on the DHF, so the two tyres share similarly dependable traction when being dipped over into the turns. If you’re interested in the nuances between the DHF vs DHR II tyres, then make sure you check out James’ recent Maxxis tyre group test right here. Also a Minion, this time the DHF tread pattern. That Minion DHR II tyre will be paired to a Minion DHF tyre on the rear, which is also in a 29×2.3in size, and also with the 3C MaxxTerran rubber compound. 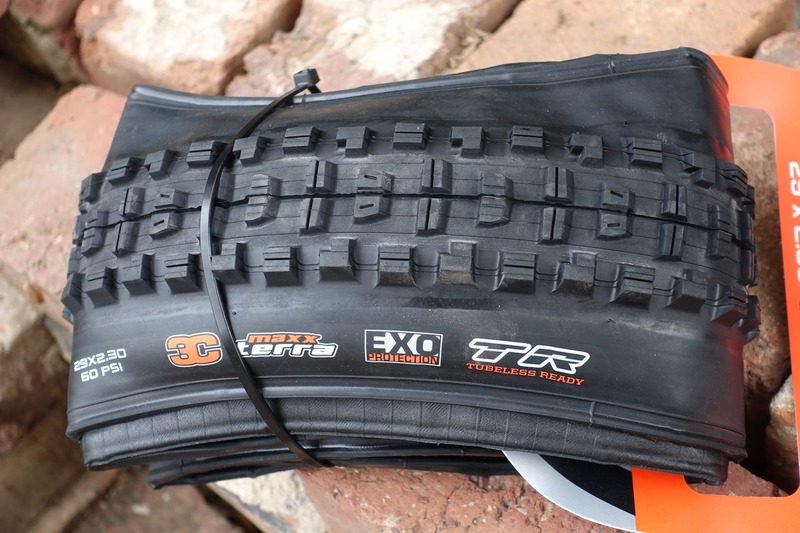 Both tyres are built on a 60tpi EXO casing, and feature fat tubeless compatible beads for easy setup without tubes. Is light. Looks right. Holds tight. 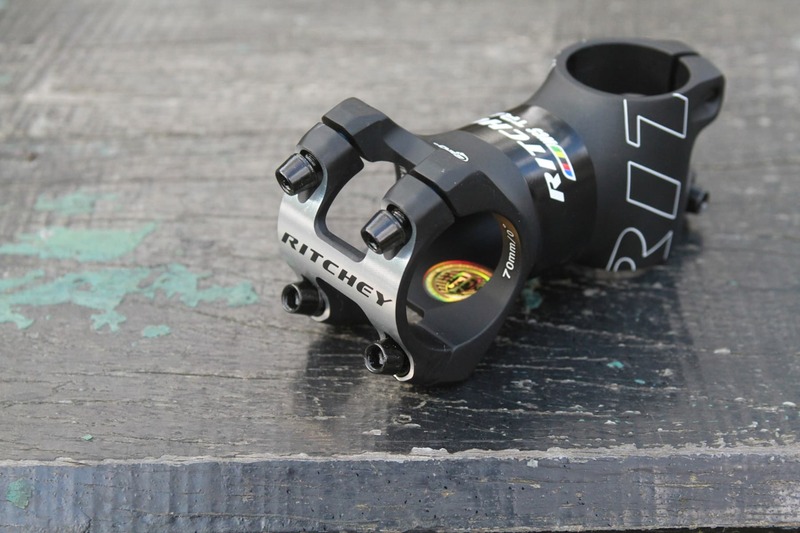 This particular handlebar holder comes from storied and inventive bicycle brand Ritchey. It’s 3D forged from 2014 Aluminium and features an extra wide clamp that cradles 220 degrees. 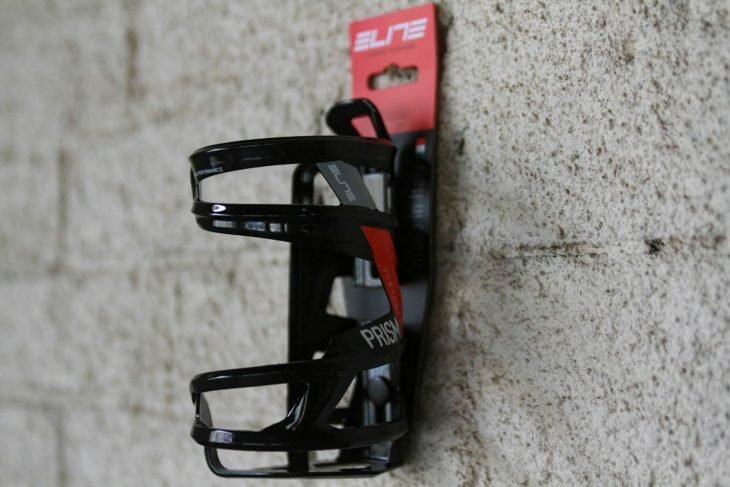 Ideal for cossetting modern day trail bike ape hangers then. There’s a choice of 8 different lengths from diddy 35mm all the way to 110mm loooong for 31.8mm handlebar clamp diameter. 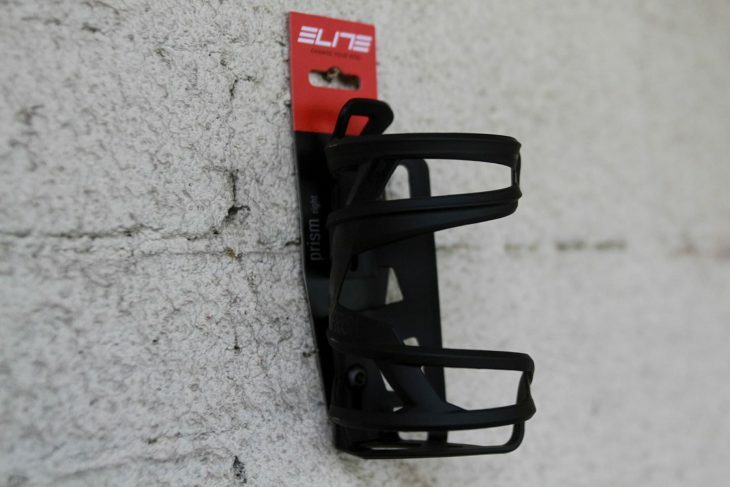 For 35mm handlebar clamp diameter available lengths are 45mm and 60mm. 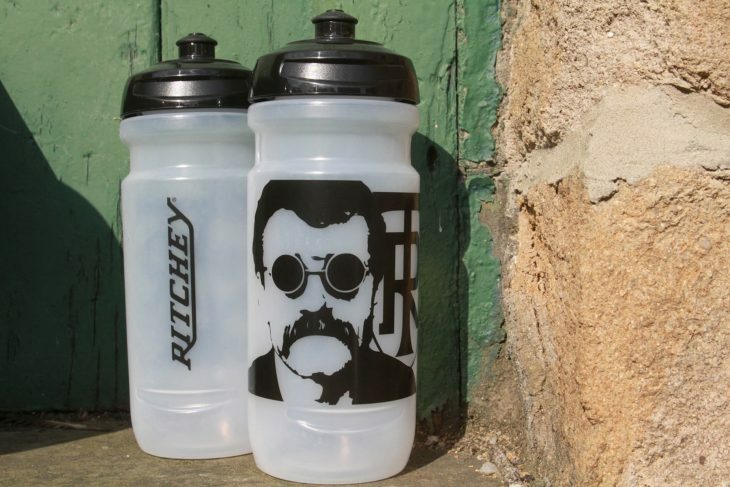 These are the smaller sized 600ml BPA free plastic bidons featuring the moustachioed and bespectacled fizog of iconic MTB legend Tom Ritchey. Put water in them or something nice that you like the taste of and stay hydrated whilst riding your bicycle. This short-sleeved Tshirt is a relaxed cut, made from pretend cotton. The soft DriRelease® fabric claims to dry four times faster than a classic cotton shirt, so you can get your sweat on without worrying about your Tshirt sticking to your back all afternoon. 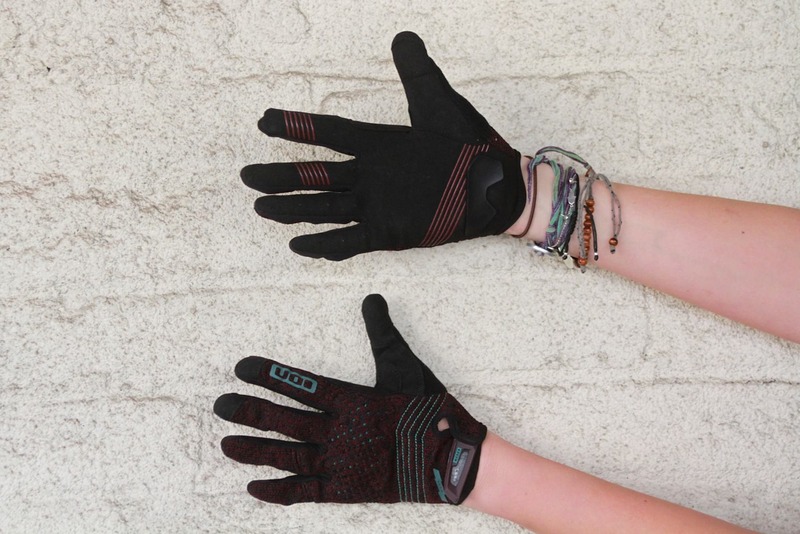 Pointy finger has a digital-touch fabric finish. Nobody seems to put that on the thumb, which you’re more likely to use? Remember when mums used to wear homemade knitted cardigans? How times have changed. 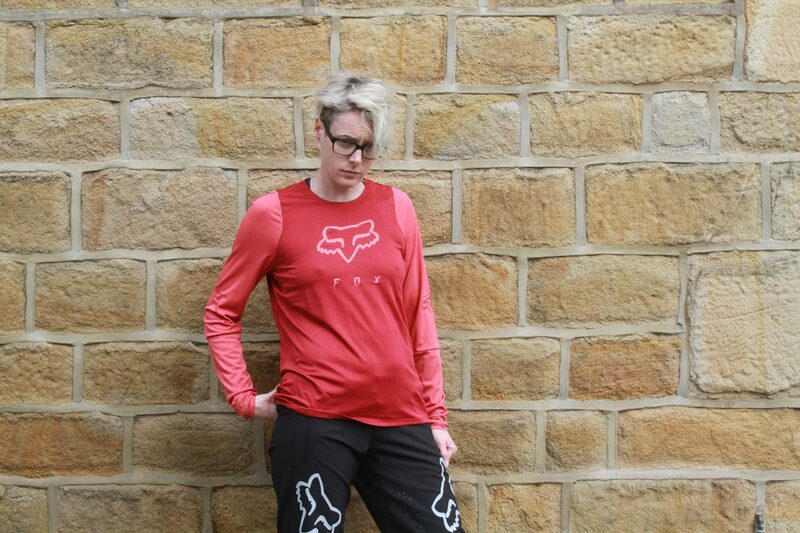 A long sleeved jersey with abrasion-resistant zones to protect you and itself from trail-related wear and tear. There are mesh panels for cooling, and it’s made from a moisture wicking fabric. Now go and send it, Hannah! 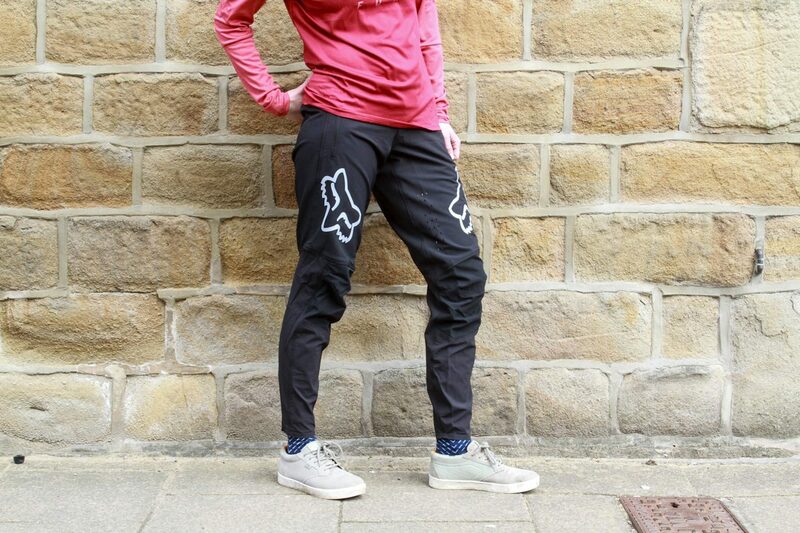 Maximum coverage with no restriction to your movement, these trousers offer a high cut, tear and abrasion resistant ride. They feature a ratchet closure, pedal-friendly tapered lower legs and breathing holes on the front put there with LAZER BEAMS. 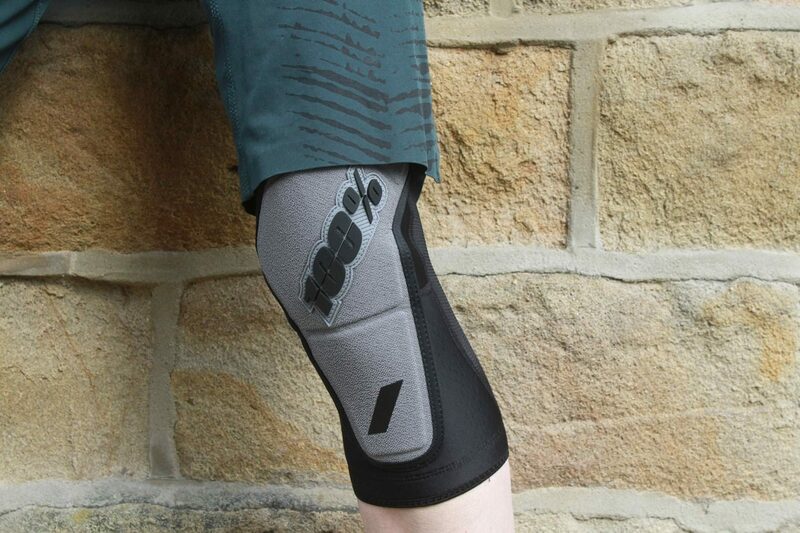 These hook and loop fitted pads are the only strap-on pads 100% offer, all the rest are a sleeve design. The front is more of a shield than a pad, it’s very solid offering maximum impact protection, and there’s silicone inside to keep them in place. Can we send Hannah somewhere sunny? She’s going see-through. A lightweight slip-on sleeve with pre-curved padding, lightly padded nylon outer skin and tacky silicone webbing to keep them in place. 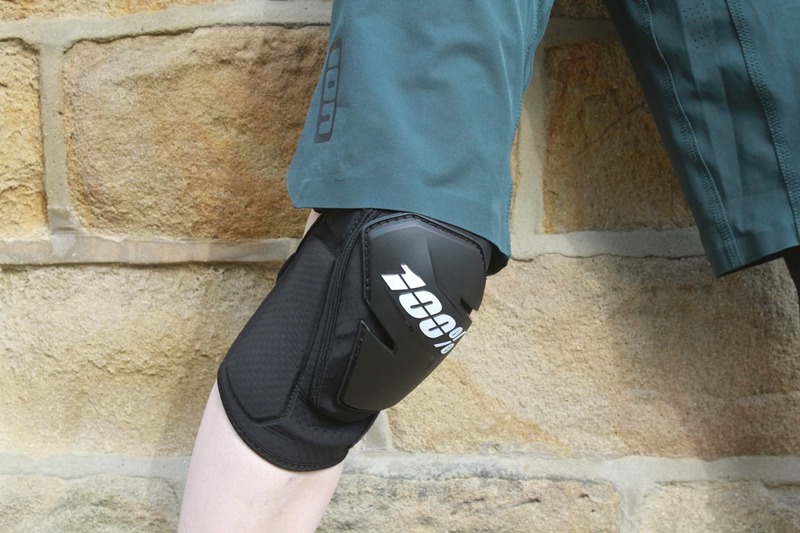 The back of the sleeve is fully ventilated mesh for comfort, and cooling. Because black padding is boring. Express yourself, using your elbows. 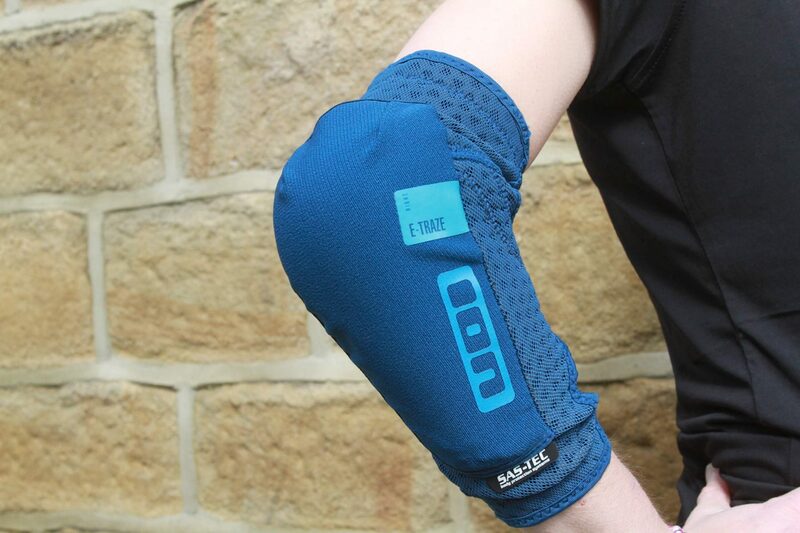 These brightly coloured pads from ION (also available in black) have a thin, flexible padding held onto your elbow with a snug mesh sleeve. They’re slim, light, and very flexible. 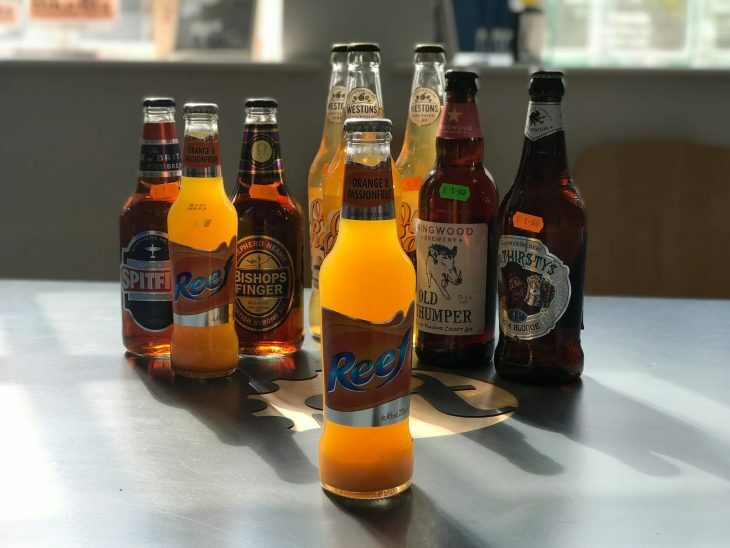 We’re off to drink our alcopops and wait by the door for some new bikes to turn up for next week’s Fresh Goods, so until then we hope you all have a fantastic weekend, whatever you get up to! Keep an eye on the website for news from Sea Otter, and also make sure you’re subscribed to our YouTube channel because we’ve got a bet on that we can make it to 10k subscribers before the end of the month, in the hope that it covers the cost of our expensive new biodegradable magazine wrapping. If you help us, we’ll help the earth, deal? Here’s our regular playlist of the week to go along with our Fresh Goods. Each track is picked by a staff member here in the office and added to their individual playlist over on our Spotify page. Head over there to identify exactly who is responsible for each choice. 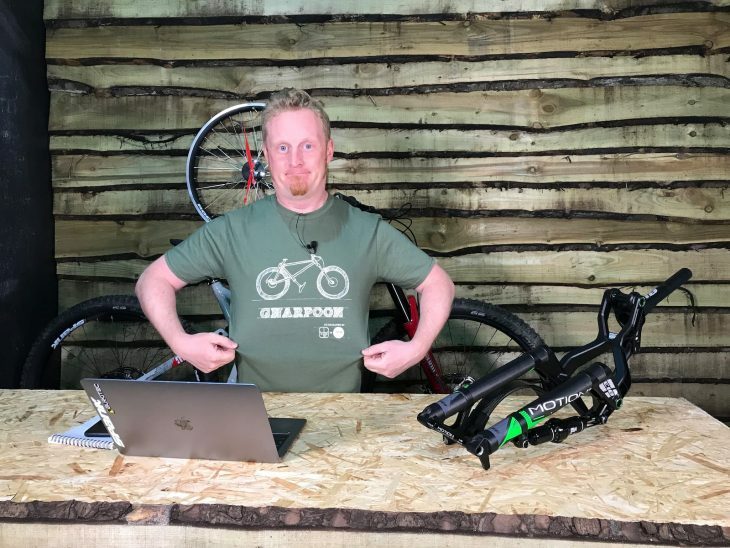 If you’ve been using the hashtag #themtbchain to suggest you addition to our MTB themed playlist then now is the time to find out if you’ve won a Singletrack t-shirt. If we like your suggested tune and your reason for adding it then it will be included in the playlist. Hey @singletrackmag what about Boards of Canada – Chromakey Dreamcoat from the uber chill album Campfire Headphase for #themtbchain ? We’ll be sending Al at Garage Bikes a Singletrack t-shirt this week. 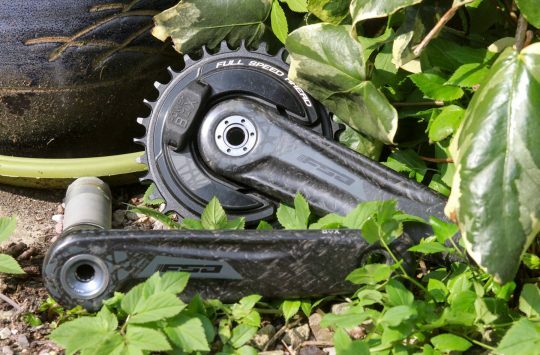 Check out our MTB Chain page here to keep up on the additions and to try out more of our Singletrack playlists. This week’s featured staffer is Art Director, Amanda Wishart.